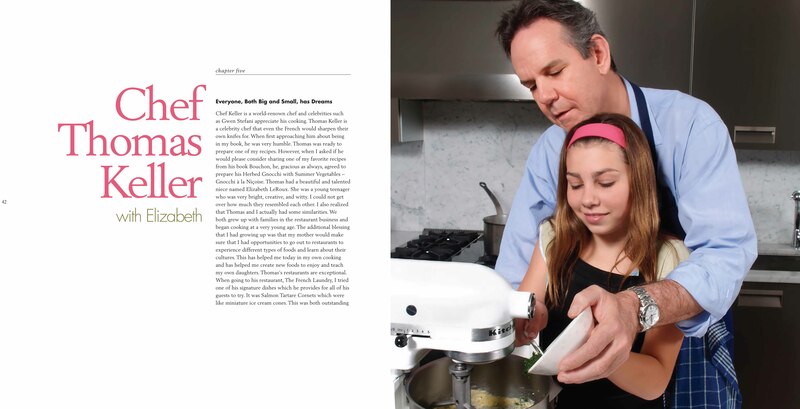 Cooking with Ellamarie, Celebrities & Kids features succulent recipes, personal stories, words of wisdom, and stories of hopes and dreams that have been contributed by celebrities and successful executives such as renowned chef Thomas Keller, proprietor of the French Laundry and Per Se. 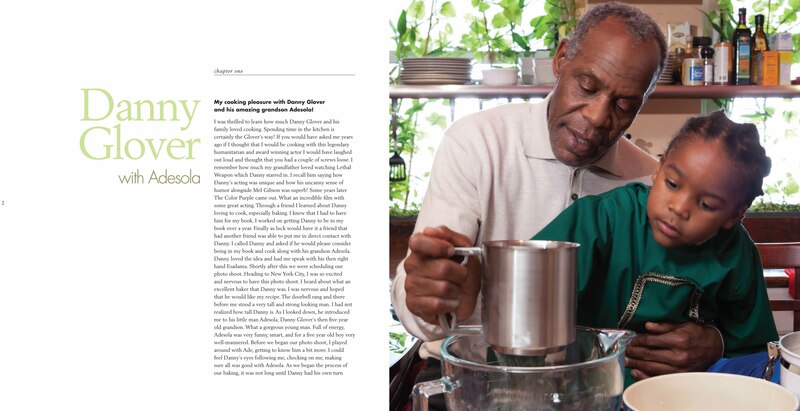 Some of the celebrities featured in the book share their life experiences, such as Kevin Sorbo, Danny Glover, Maria Canals-Barrera, and are a tribute to the adage “Never give up on your dreams.” In this beautiful coffee table cookbook, Ellamarie has created a cookbook that gets celebrities and executives to roll up their sleeves & work side by side in the kitchen with young chefs. 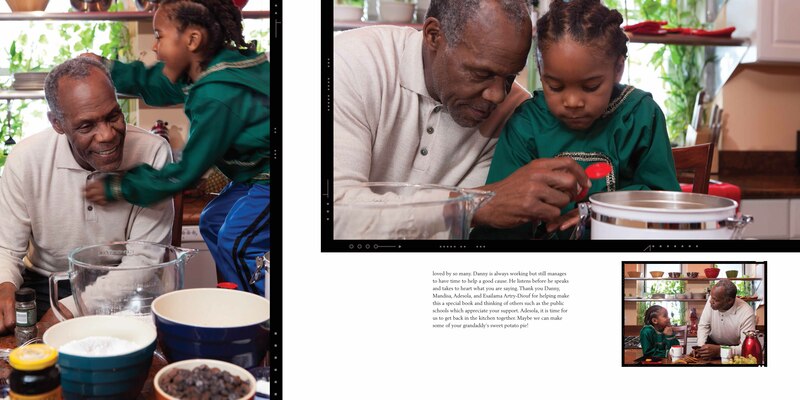 The children not only learn how to cook, they get to have a place where they are encouraged to set goals and believe in themselves. 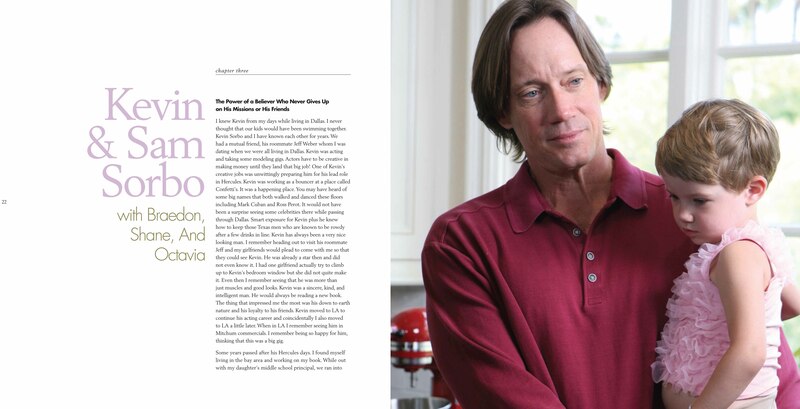 Click on any of the pages below to read book excerpts. 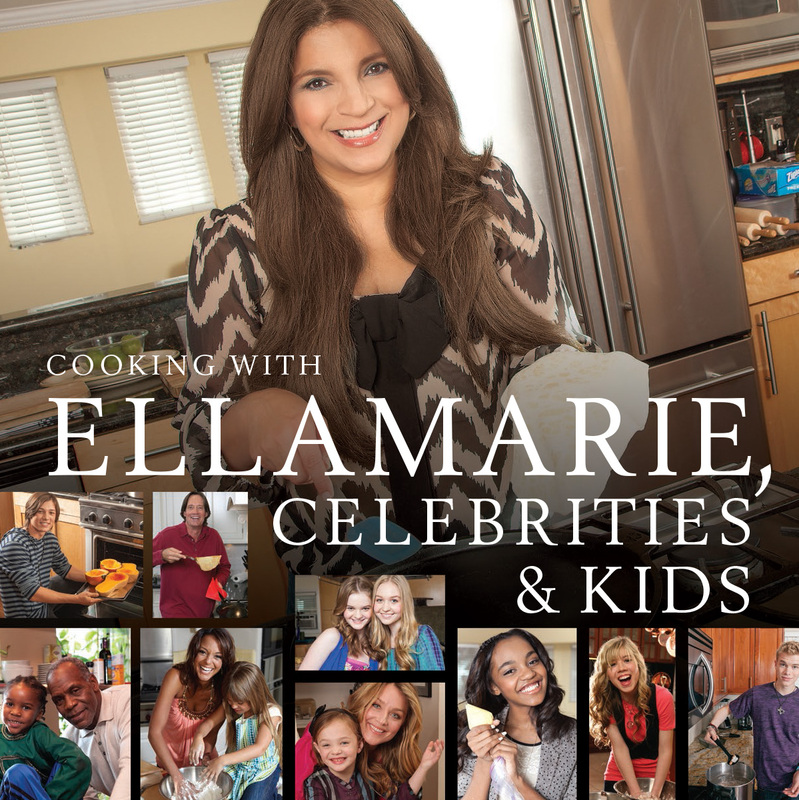 Buy Cooking with Ellamarie, Celebrities & Kids now!